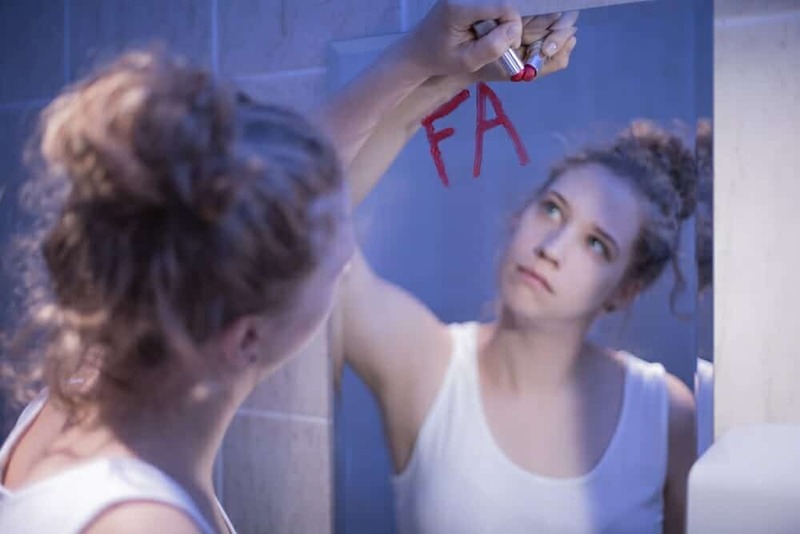 Anorexia nervosa is an eating disorder in which a person starves the body due to fear of being too fat or becoming fat. It is a very real disorder of a psychological nature. It often is part of a problem with perfectionism and the desire to control their environment. Anorexia nervosa affects mostly teenage females, but can be seen in the male as well although it’s often under diagnosed in men. Treatment and recovery of anorexia nervosa requires a joint effort on the part of a medical and psychological group, as well as excessive and continued support of the family of the anorexic. Families can support the person with anorexia nervosa by offering a stable and loving environment and being attentive to the person who has this disorder. By being supportive of the person with anorexia nervosa family and friends will increase the chances of recovery. Coping strategies for anorexia nervosa require a great deal of patience, hope, and strength. To help the person with anorexia nervosa in making a recovery you can be available to them and help them through by attending group and family therapy sessions. You can remind them that they are not alone in their efforts. However, any interaction with other people who suffer from anorexia should be done in a supervised group fashion. Because of the disease process the potential for two anorexics to become more engrained in the illness is greater than the benefits of private conversations between people suffering from the same disease. Recognize their small successes and offer encouragement along their path for treatment of anorexia nervosa. It’s important to stress to family and friends that to best help the person suffering from anorexia they should also take care of themselves. Placing a support person in a position of stress will only help to magnify the situation for the sufferer and not offer help. Support groups for people who have friends or family in their lives with anorexia are available to help both the sufferer and friend or family member fight this battle with support. It would also be helpful for the caregiver who is involved in helping the anorexic to seek additional spiritual counseling in an effort to help the anorexic in their battle for recovery. By staying strong, hopeful and positive yourself you can better aid in helping your anorexic loved one. 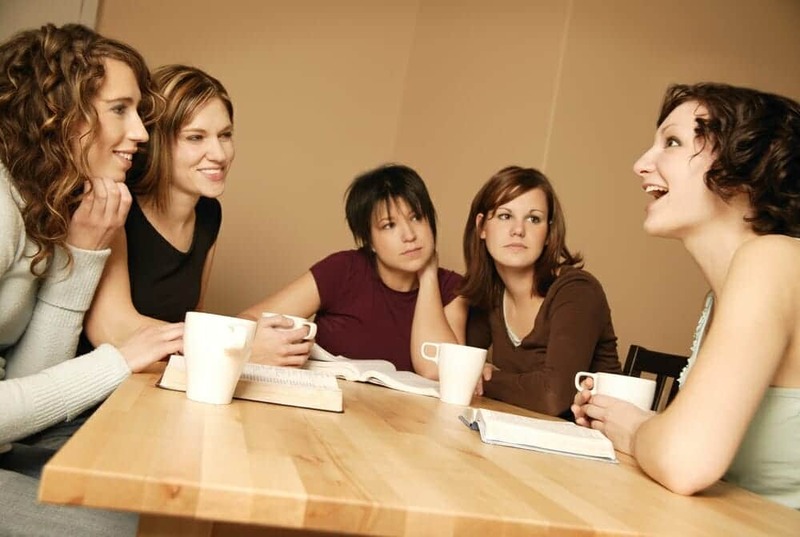 Attend all therapy groups with the person who has anorexia nervosa and keep the lines of communication open. 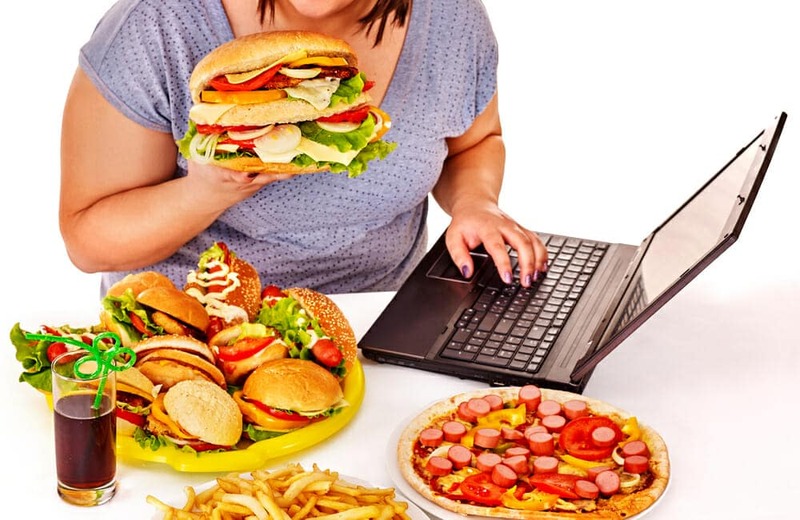 To help the caregiver of a person who has anorexia nervosa in coping strategies for anorexia situation it is suggested that they also take time for themselves making sure that they get their required needs as well, such as additional rest and taking care of their own health care needs. 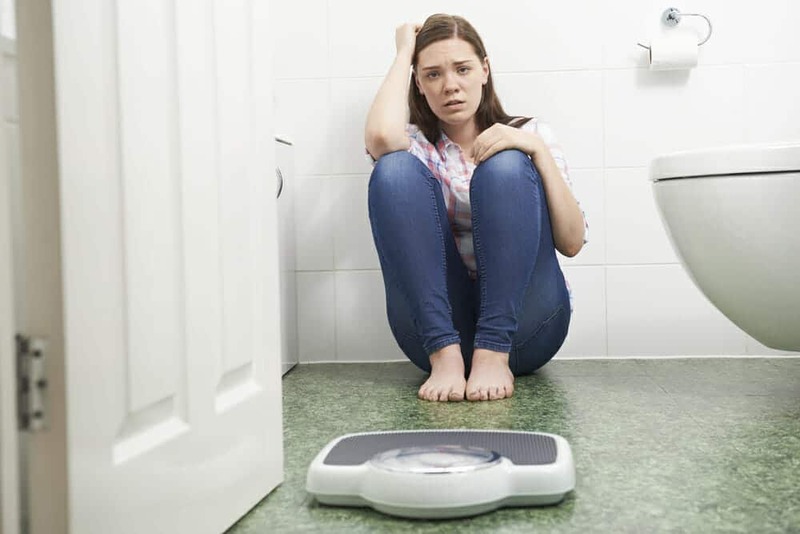 If you are taking care of someone who has anorexia nervosa it is important to allow yourself your own time in keeping yourself healthy and happy so that you can better help them. Do something for yourself so as not to drain your own coping resources and to better help them achieve a continued successful recovery.